If you want to use essential oils for its aromatherapeutic benefits, then you can’t miss out the carrier oils. They act as a base for the essential oils and help bring the natural pharmacy to its fullest potential. As many carrier oils as there are, what is the best carrier oil to mix with essential oils? Read to the end of this article, and you will find out. 1. Can I use essential oils without carrier oils? 2. Can I use vegetable oils or base oils instead of carrier oil? Regardless of the type of oil you use in your blend, it has to be pure, organic and made from plants. When looking for a product to make your oil blends, make sure that the oil has one of these labels: pure, organic, first-pressing, virgin, or cold pressed. Pure: the label “pure” on an oil product indicates that it is not mixed without other type chemicals. It has not the natural minerals, vitamins and other positive elements that exist in natural forms of vegetable oils. Organic: the label “organic” is for the plants that are used as materials to make the oils. It means that these plants have been grown without pesticides, fungicides or herbicides. They are also not genetically modified. Therefore, they are organically cultivated and good for your skin. Natural: the label ‘natural’ means that there are only natural. substances in this oil. Synthetic oil lies on the other end of the spectrum because it must be processed to fulfill the objectives for commercial selling. Without a doubt, one of the most suitable oils for therapy is sweet almond oil. This type of oil is good for all skin types and all ages. It is also nourishing, absorbed quickly into the skin. Irritation from using sweet almond oil is rarely reported. Almond oil is a general purpose oil, which means you can use it for 100% of your face and body. You can also use it for almost every oil blend recipes. 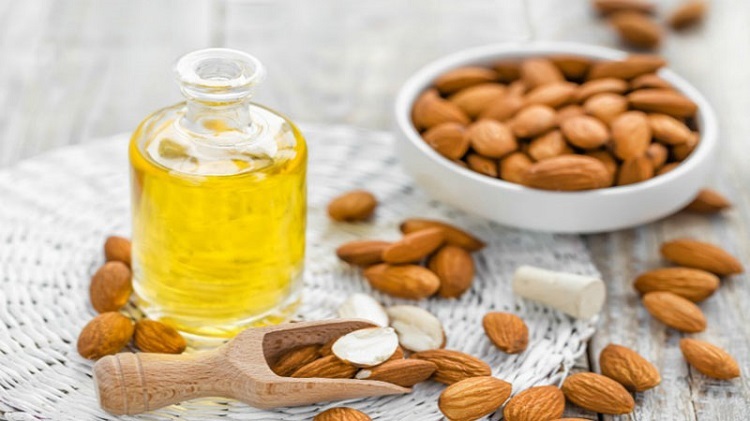 In and of itself, almond oil can treat dryness, itchiness, inflammation, and irritation. It also has vitamin E, K; omega 9 and 6 as its main active components. However, because sweet almond oil is derived from nuts, so people with nut allergy has to switch to another oil. 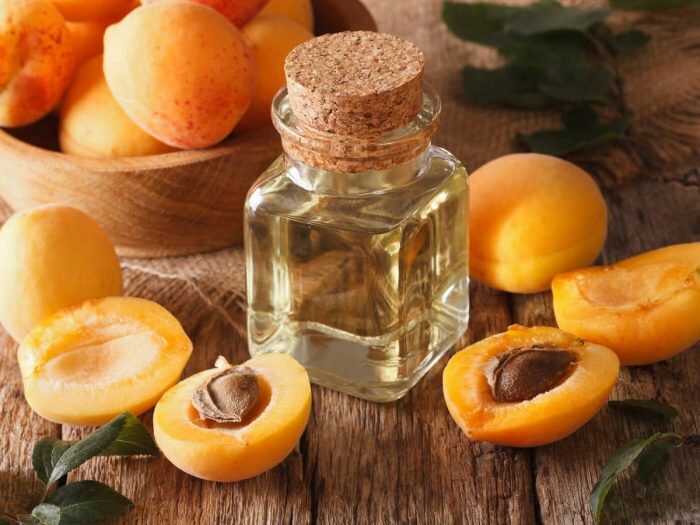 Some other oils that have the same properties as sweet almond oils are apricot kernel oils, argan oil, and camellia seed oil. You can use this up to 100% for facial and body blends. It sure has a delicious name, and the benefits it brings are huge, too. People with inflamed or prematurely aged skin would benefit from this type of oil the most because it can rejuvenate the skin better than other types of oils. You can use this oil in a blend for the face at 15 – 50%, and for the body at 100%. In addition to being an emollient, this oil is also antioxidant, help to reconstruct and protecting the skin at the same time. 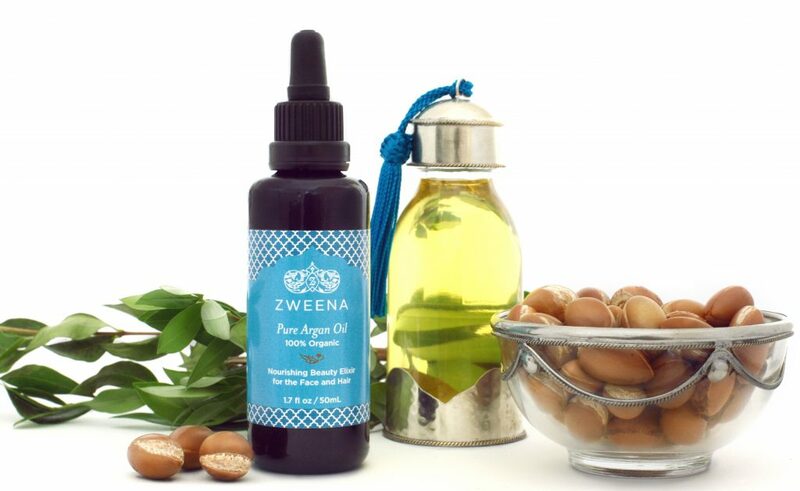 That is why people prefer Argan oil for mature and premature skin. You can use this oil up to 100% in body and facial blends. In comparison to again oil, this type is more suited for dry skin and sensitive skin. Because of the regenerative capacity, people prefer this oil for sensitive skin and dry skin. Above are the most commonly used carrier oils for practitioners from all over the world. There are also different species that are used in blends, such as kukui oils, coconut oils, meadowfoam seed oil, macadamia nut oil, sunflower oil, etc. Aside from the main carrier oil, there are some other oils that are often used as an addition to the main carrier oils. While these oils are safe to use as the main carrier oil, the viscosity and the fragrance often make them unsuitable for the job. However, the richness of nutrients inside them is not to be missed. While essentials oils used to be used undiluted in the past, this practice is no longer common because it poses more risks for irritation. When you dilute the essential oils with carrier oils, the combination will have more potential. They will be easier to used and become more versatile for your discomfort. Using a carrier oil for your blend will help to dilute the essential oil, so that you might spread them all over the body, or cover the part that needs treating. Because aromatherapy is a universal practice, each person may have a preferred name to call their oils. 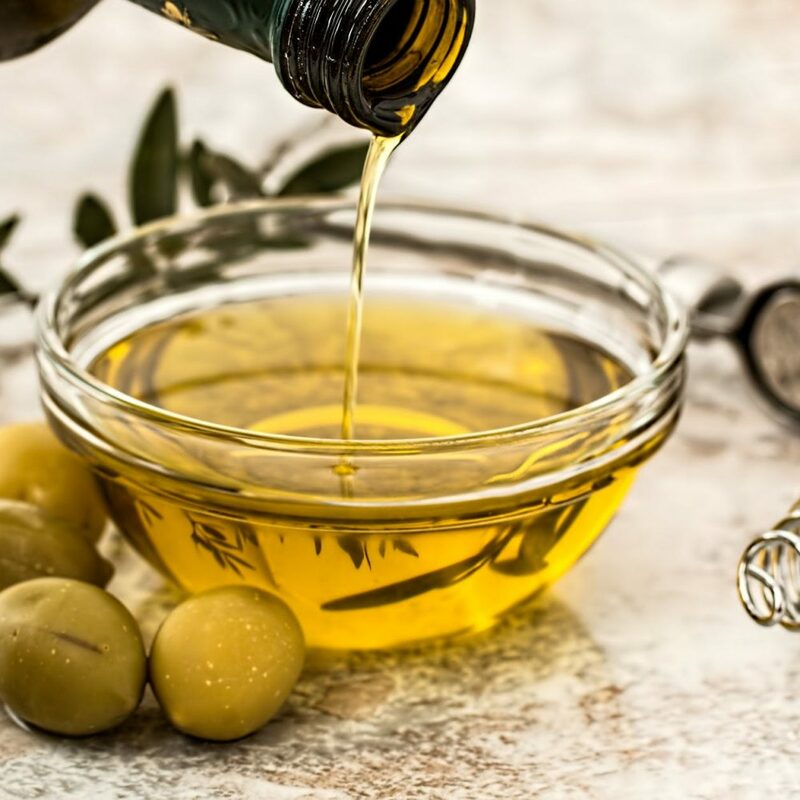 Usually made from nuts and seeds, people make the name ‘vegetable oil’ to emphasize the natural characteristic, and distinguish the oil from petrochemical derives. 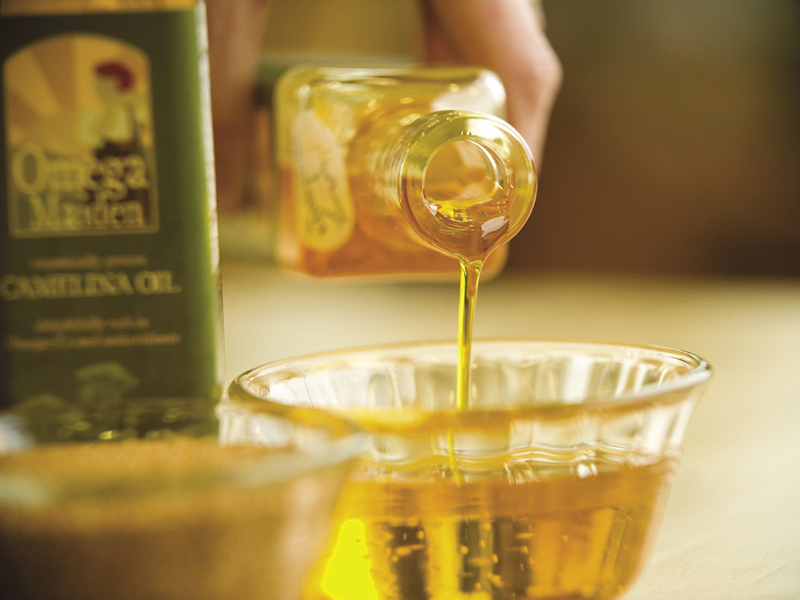 As long as they are pure and organic, vegetable oils can be used in your oil blends. Carrier oil and base oil are two interchangeable terms. However, in a blend of therapeutic oil, there might be many types of oils. Some of them act as the base for others to perform, without having a particular active effect in and of itself. The term ‘base oil’ is to differentiate this type of oil from other carrier oils. As there are a lot of oil types out there, it’s inevitable that you hesitate about what is the best carrier oil to mix with essential oils. I hope that this article has answered your question to a desirable extent and that you may benefit more from your oil practices. Take care and good luck!